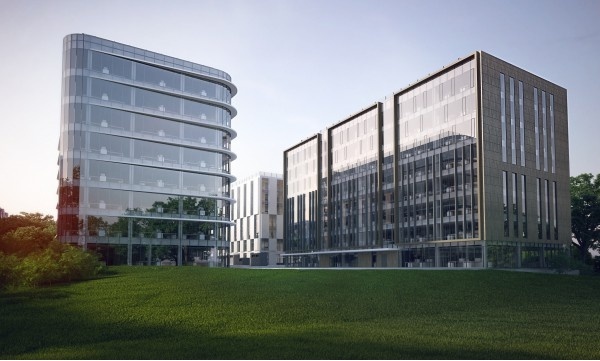 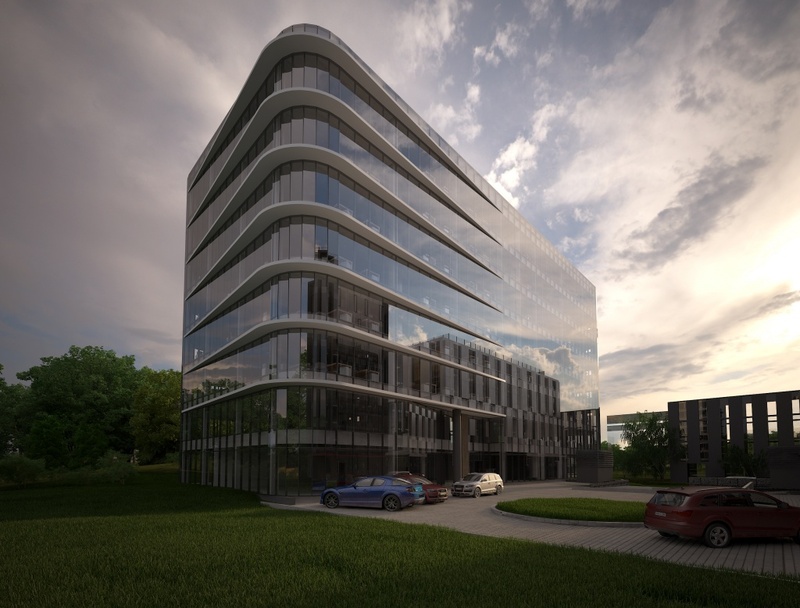 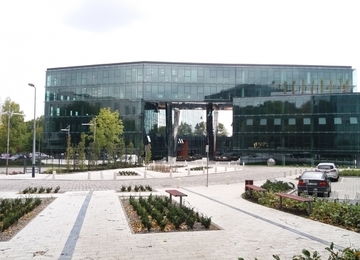 The Bonarka for Business project consists of around several thousand square meters of modern office space allocated in standalone buildings situated in the meticulously designed area. 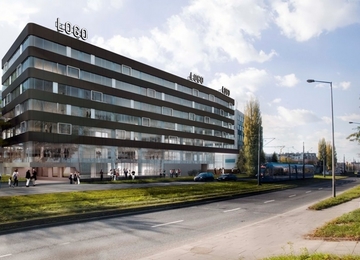 Further buildings to be developed in the future. 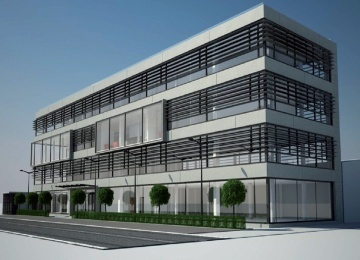 Modern architectural, technical and functional solutions of Bonarka for Business provide a wide range of interior flexibility and a magnificent working environment with high class air conditioning, suspended ceilings, raised floors, modern building management and telecommunication systems, professional security and floor carpets, all being available in a standard finishing offer. 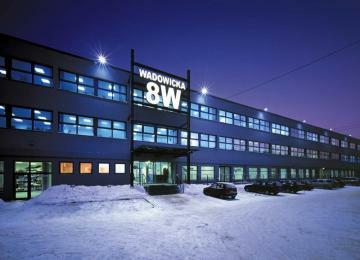 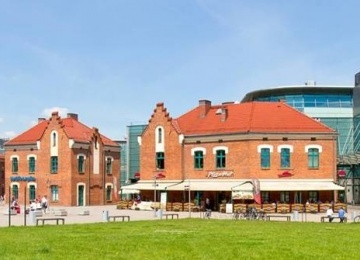 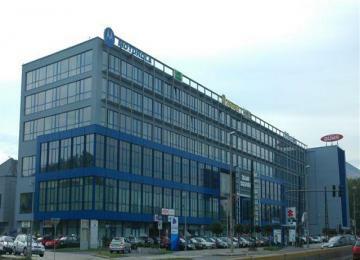 B4B features a unique location, a few steps from the historical city center of Kraków – the Main Square and Wawel Castle. 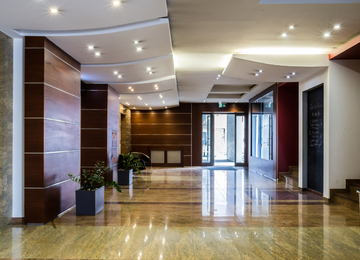 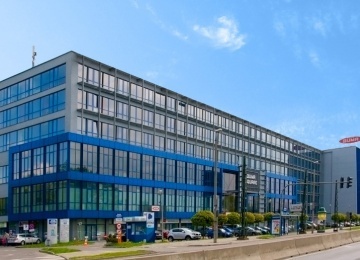 The office complex lies in the close proximity to the main arteries of the city and Bonarka Train Station. 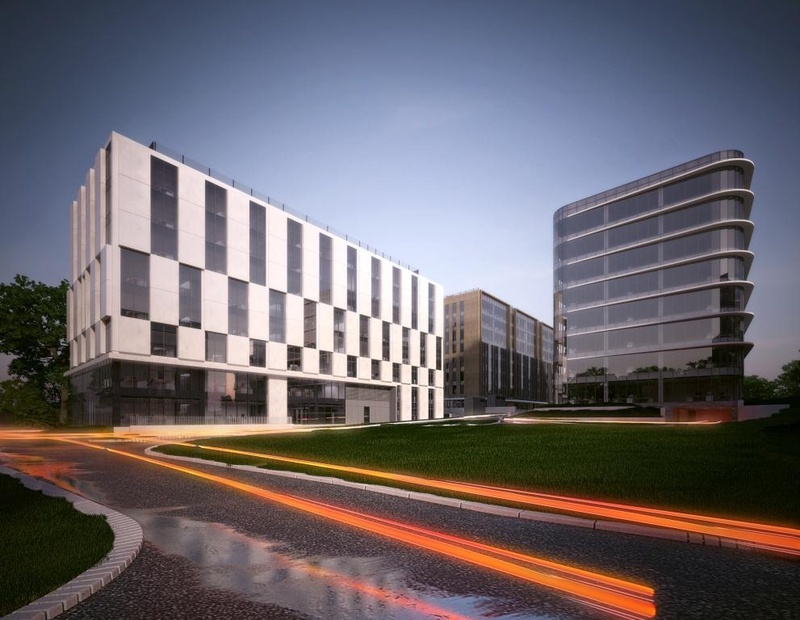 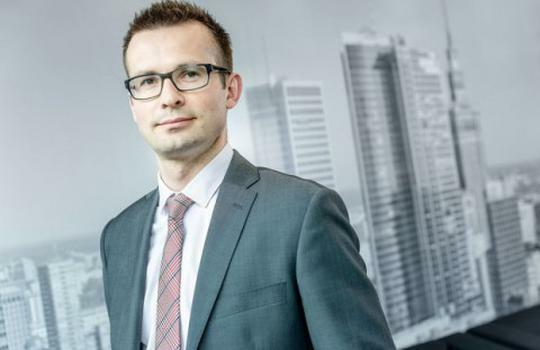 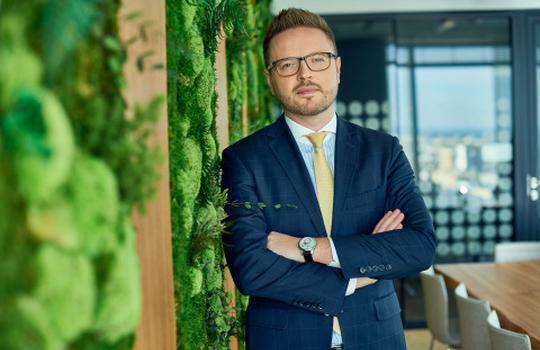 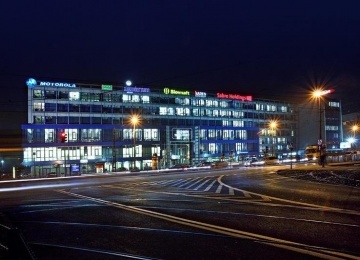 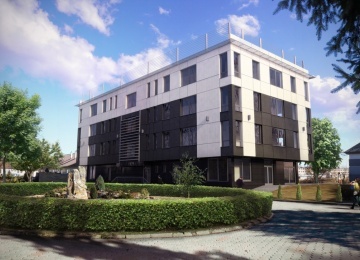 The nearness of the main Kraków in-city artery and Rondo Mateczny (5 minutes away), as well as the Kraków ring road and A4 highway (10 minute drive) guarantees convenient communication for its potential tenants. 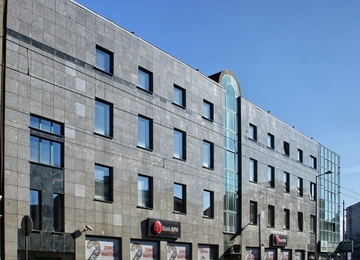 The undeniable advantage remains the close proximity to the popular shopping mall Bonarka City Center.